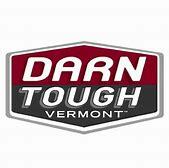 For almost 40 years, Darn Tough has been knitting socks in Northfield, Vermont. Their yarn comes from America and around the globe. Their Custom shrink-treated Merino wool enhances the comfort and durability that outdoor enthusiast expect from the fiber. With their unconditional lifetime guarantee, you can’t go wrong! 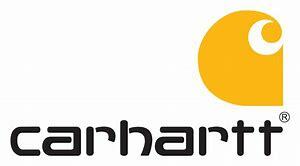 Carhartt offers a great selection of work wear socks for Men, Women, and Kids! Stop in to see the selection of styles and colors we offer. 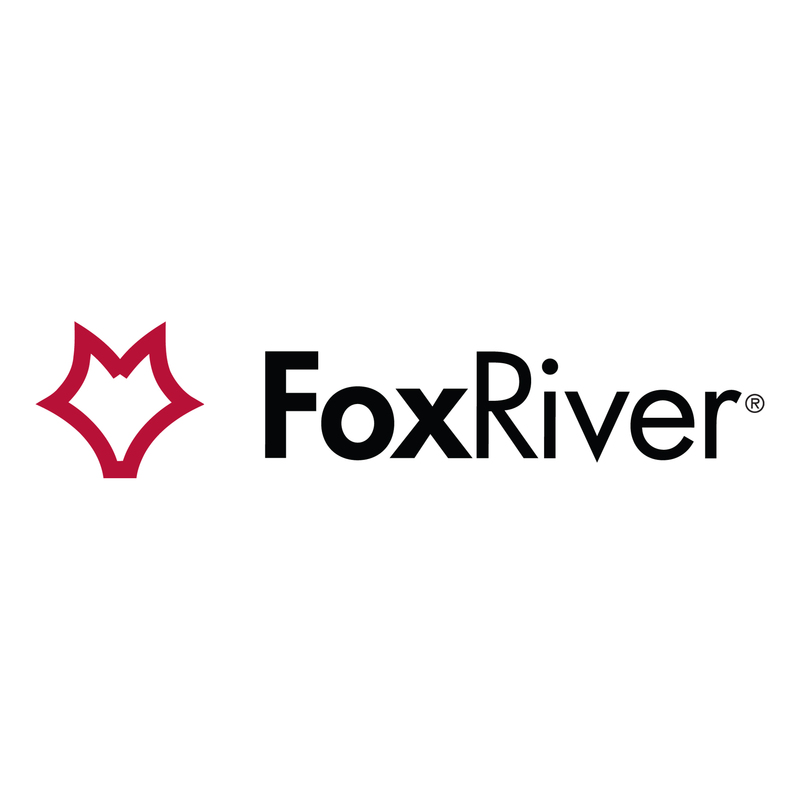 Fox River is a leading manufacturer of Outdoor and Lifestyle performance socks. They own a privately hosiery mill in Osage, Iowa. Fox River makes some of the best American-made socks at a great price. We have Men’s, Women’s and Kid’s Lifestyle socks and a great selection of their cold weather Outdoor socks in the Fall & Winter. The Original Rockford Red Heel Sock Monkey brand is one of the most well-known products of Fox River. We carry a great selection of colors to make your own! SmartWool socks started in the heart of the Colorado Rockies where product ideas are born. At the heart of their products is the highest quality Merino yarn available from sheep raised in some of the most beautiful ranches of New Zealand and Uruguay. Smartwool makes a large array of socks for Men, Women, and kids – We have a large selection of them all! Wheel House Designs has been designing socks since 1989. They now offer over 450 design ideas and are proudly made in Morrisville, Vermont. They use soft cotton, vivid colors and great artwork to set them apart from the rest. You can find various styles from Farm Animals, Dogs & Cats, Wildlife, Wild birds, Garden, Novelty, and select Holiday. They create socks for Men, Women, and Kids. Come check out our large selection! Wigwam socks are proudly made is Sheboygan, Wisconsin for the past 110 years. they support wool producers in this country by sourcing their wool almost exclusively from American yarn spinners who buy from American wool growers. They support domestic yarn spinners whenever possible and work with them to get the best quality natural and manmade fibers and yarn for all of their products. We carry a great selection of Men’s & Women’s socks you won’t want to pass up!